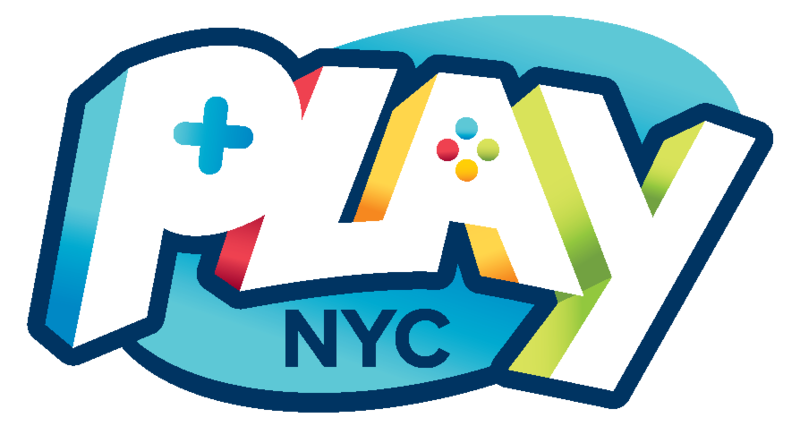 Just over 6 weeks to go until Play NYC takes over The Manhattan Center with a 100% playable weekend like no other. Joining the more than 50 folks we've announced already is a diverse array of studios - from renowned adventure game maker Grundislav Games(Lamplight City) to rising creators like ORC PUNK, Moebial Studios and more. Their games and many more will help make Play NYC an interactive playground for people of all ages. See below for the full list of exhibitors so far (new ones noted with "* *").